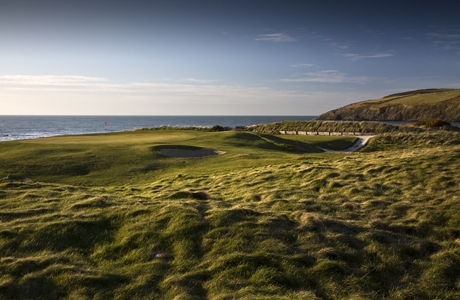 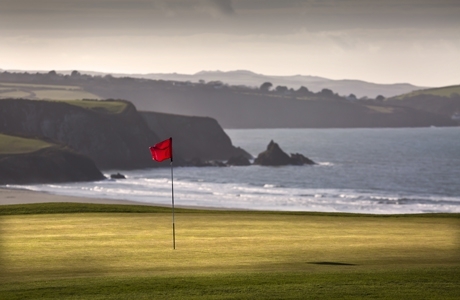 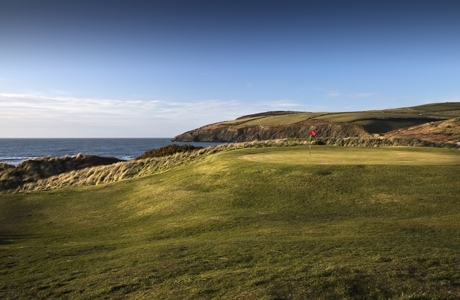 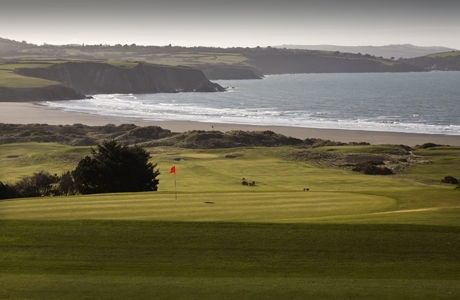 Newport Links boasts a location of one of the most beautiful coastlines in the world. 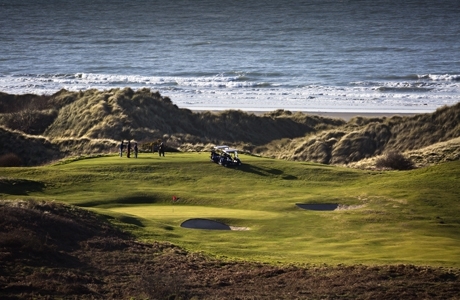 The on course accommodation this is a must for those wishing to escape! 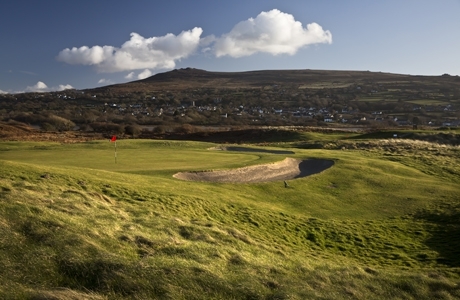 The club was was founded in 1925 and its original 9 hole course was designed by the famous James Braid, 5-times British Open Championship winner. 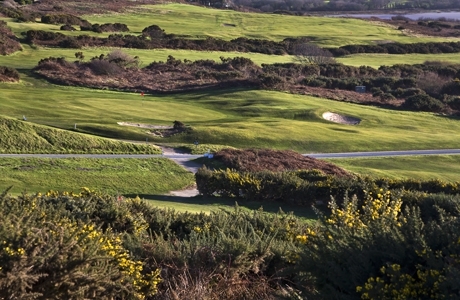 The golf course itself was extended to a full 18 holes in 2008. 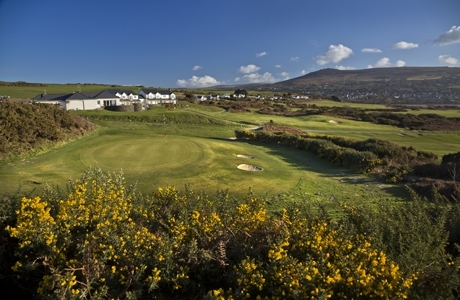 When bringing the location, the course, the accommodation and the vista all together, then this is a package that must be tried at least once on your golfing journey.